Mr. Wyatt’s practice focuses on civil litigation. 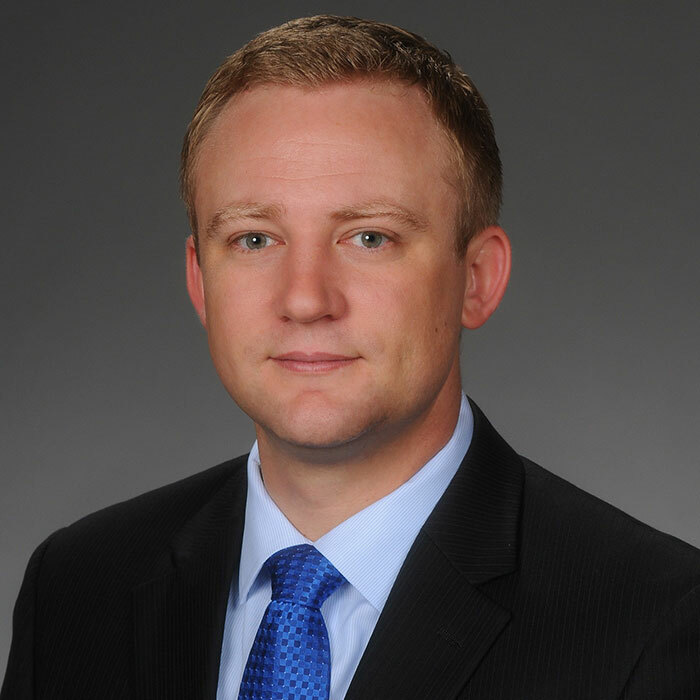 Mr. Wyatt graduated from the University of Arkansas at Little Rock William H. Bowen School of Law in 2013 where he served as the Executive Editor of the University of Arkansas at Little Rock Law Review, and was a Student Mentor for incoming first-year law students. Mr. Wyatt was the recipient of the Judge Pat Mehaffy Scholarship and a partial tuition scholarship for non-resident students while a student at UALR. Prior to attending law school, Mr. Wyatt worked in finance for four years in San Diego, California. He served as a Financial Consultant and Personal Banker for Citibank, N.A. from 2008 to 2010, and as an Internal Sales Consultant and Internal Sales Desk Supervisor for Advisors Asset Management from 2006 to 2008, specializing in the wholesale of unit investment trusts to stockbrokers and financial advisors. Mr. Wyatt received numerous awards for exceeding sales goals and providing superior customer service to clients at both firms. Unnecessarily Duplicative: Has the Sixth Circuit Gone Too Far in Upholding an Employer’s Ability to Require Incumbent Employees to Provide Doctor’s Notes After Taking Sick Leave?, Lee v. City of Columbus, 636 F.3d 245 (6th Cir. 2011), 35 U. Ark. Little Rock L. Rev. 713 (2013).